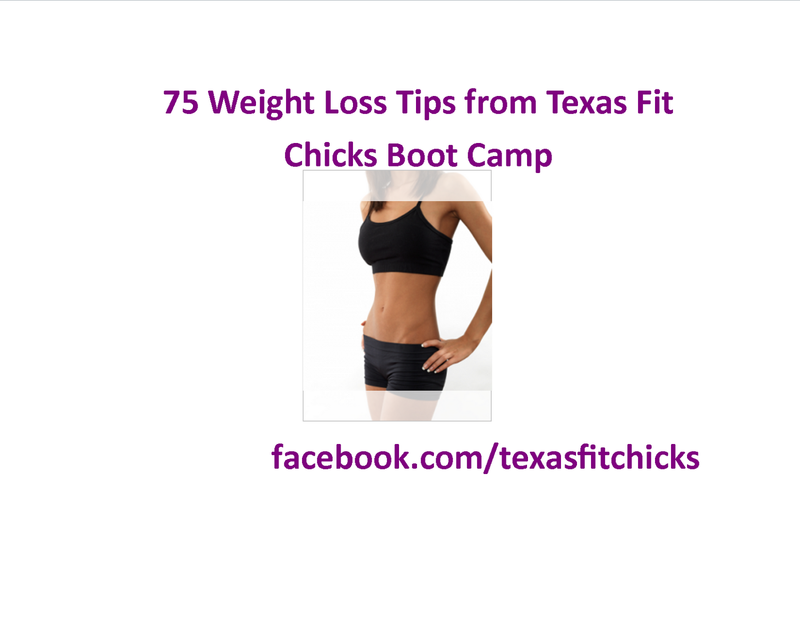 Not a boot camp near you? You can start your fitness journey and get our 30 Day Fit Chick Challenge with 30 Days of recipes, at home workouts and printable grocery lists! 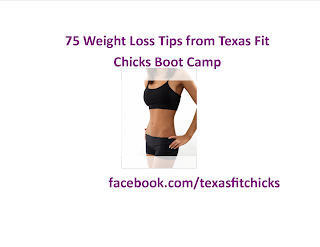 For less than a dollar a day, you can start your weight loss no matter where you live. Click HERE to get started! Food can be prepared here, with guests conversing with the host before and after meals, when the sink can also serve as a bar sink for the serving of cocktails.